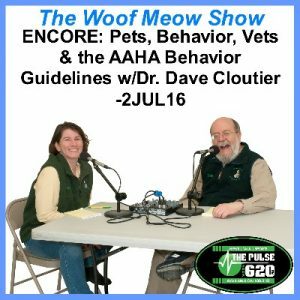 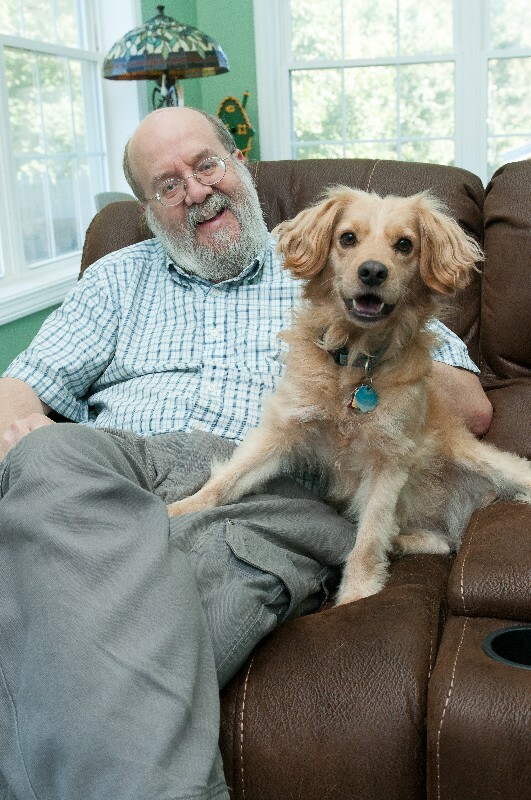 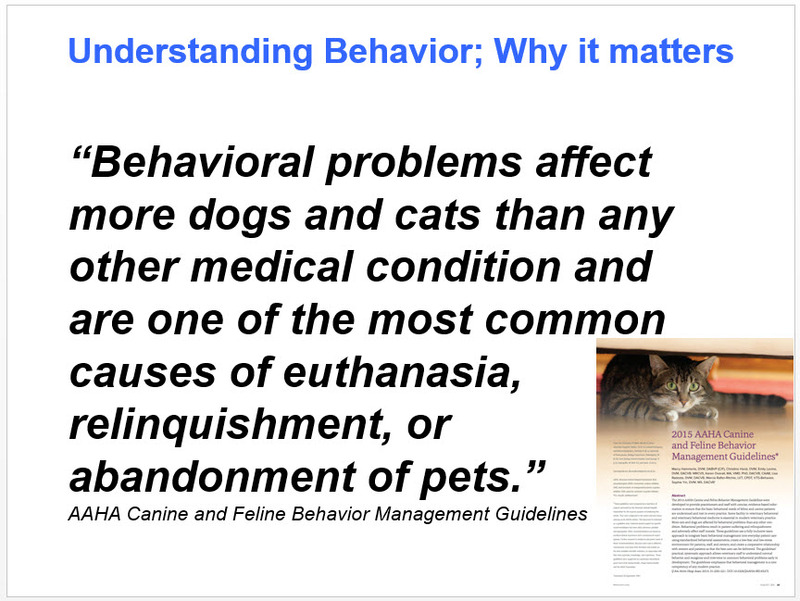 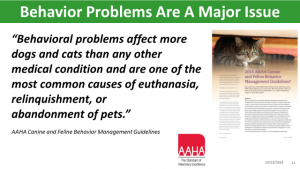 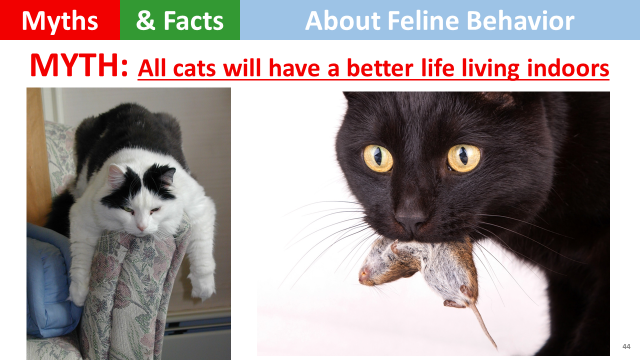 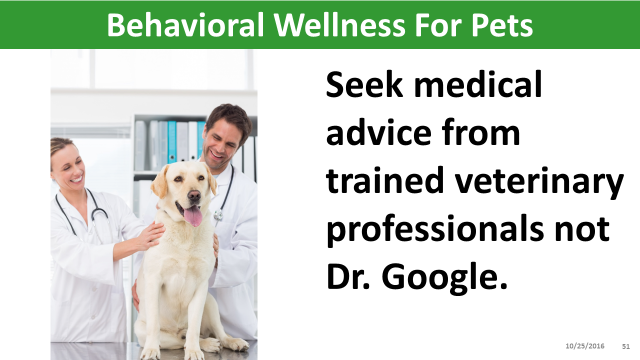 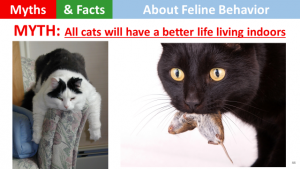 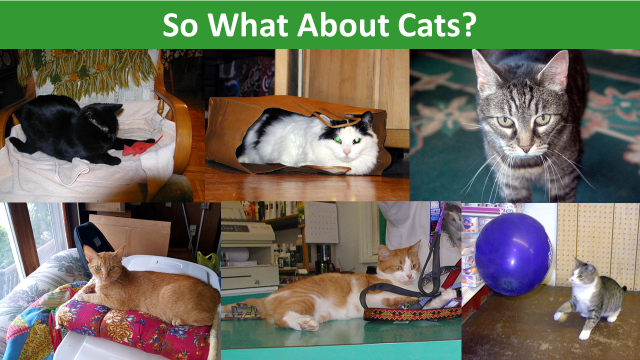 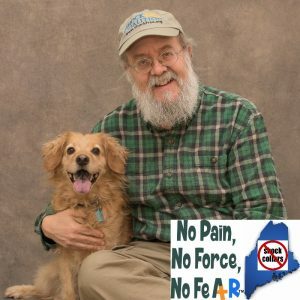 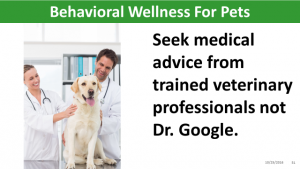 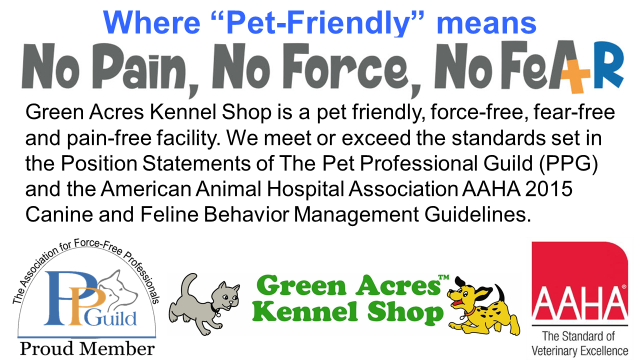 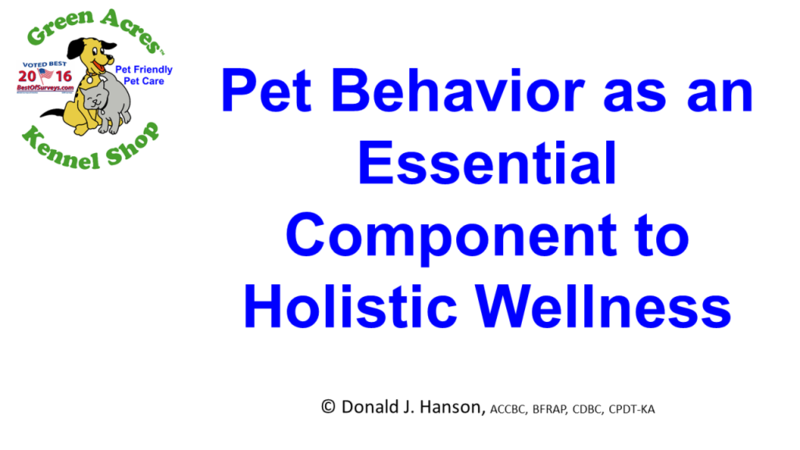 This is a follow-up to our show of March 12 when Kate and Don discussed the AAHA Canine and Feline Behavior Management Guidelines with Dr. Dave Cloutier from Veazie Veterinary Clinic. 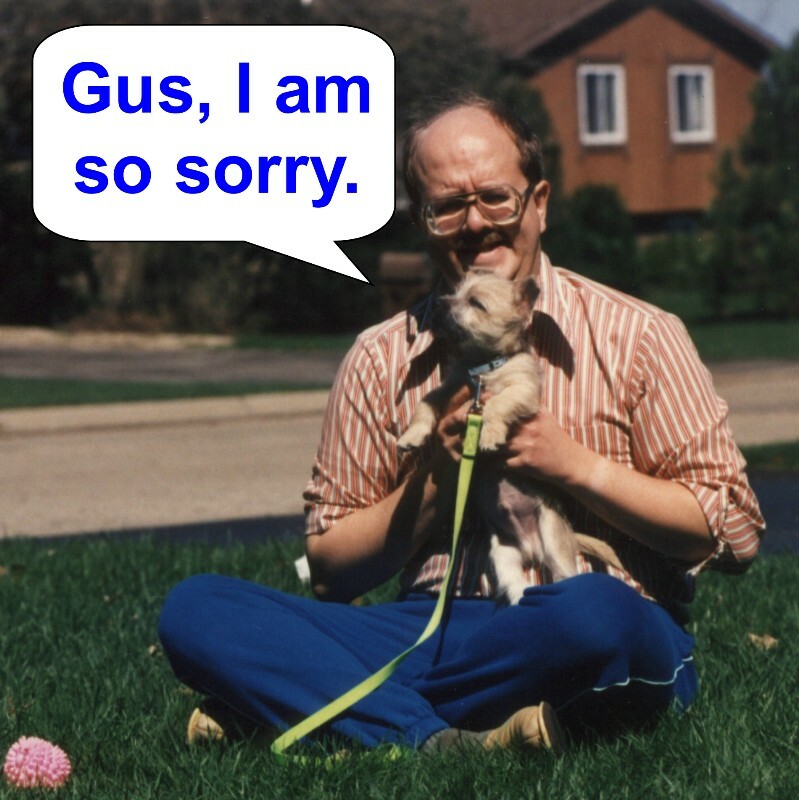 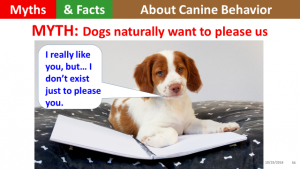 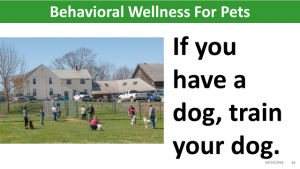 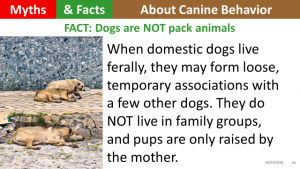 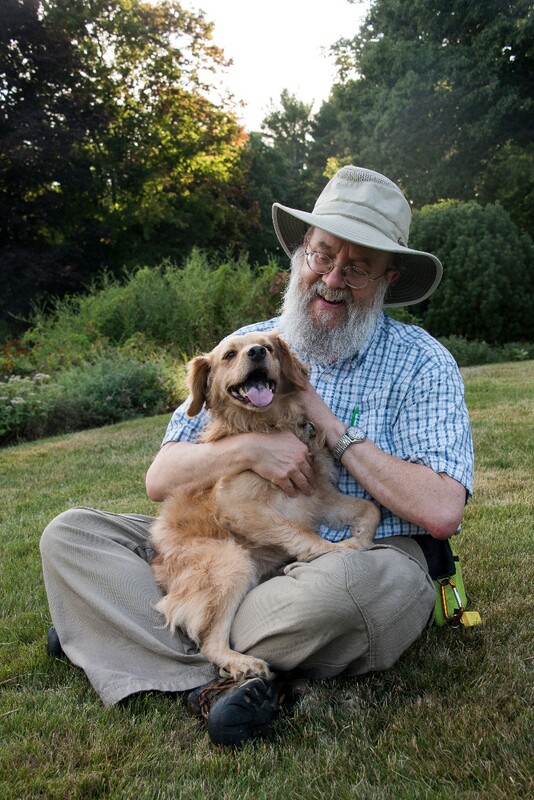 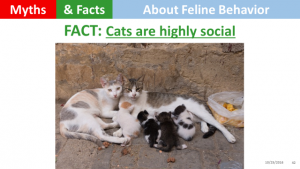 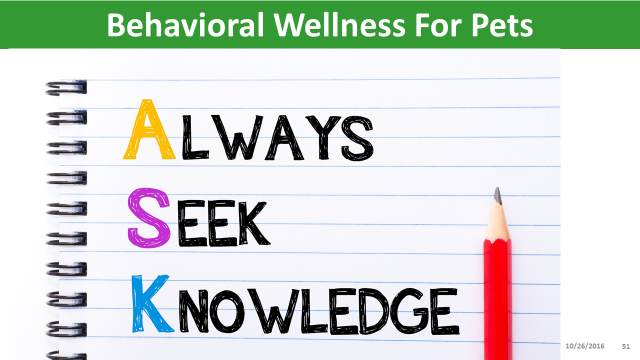 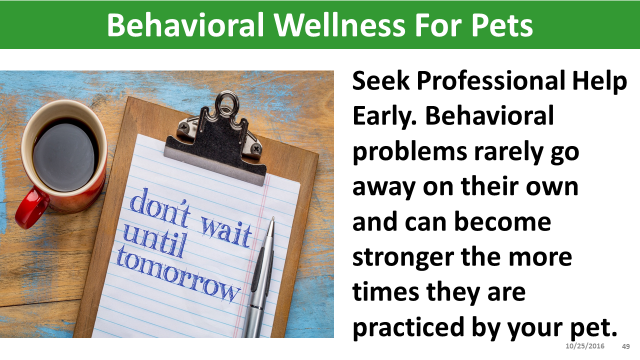 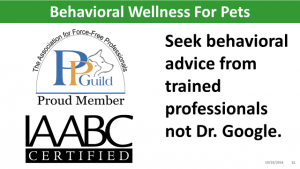 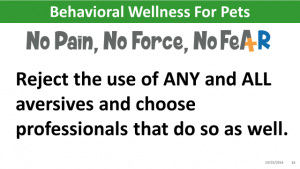 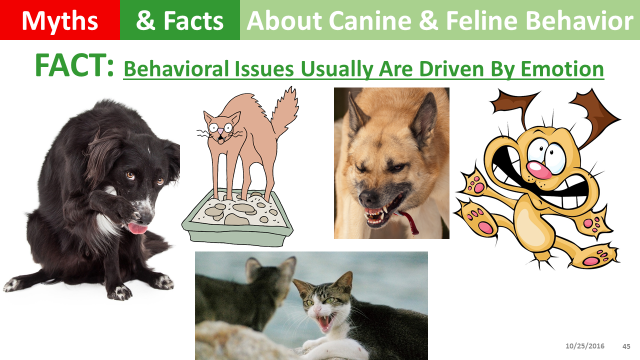 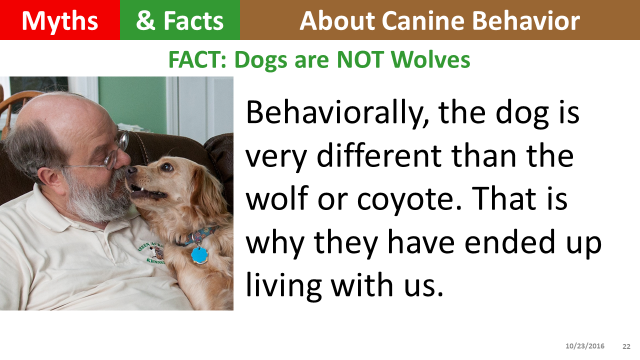 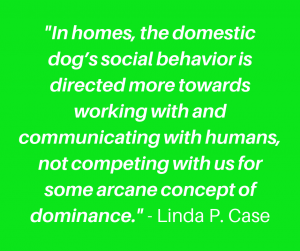 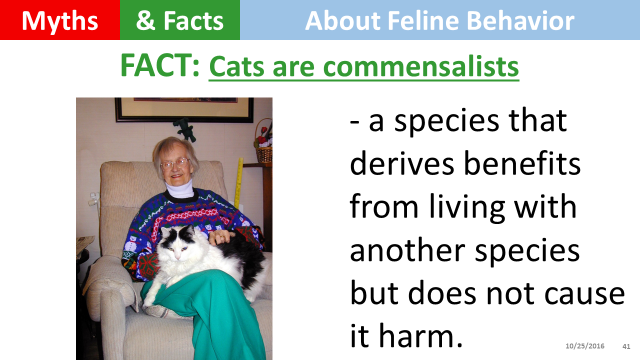 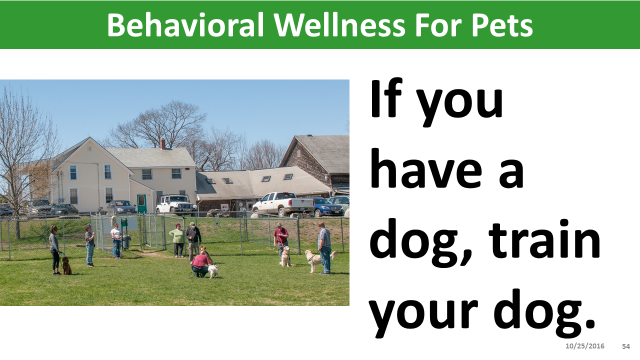 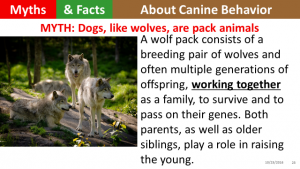 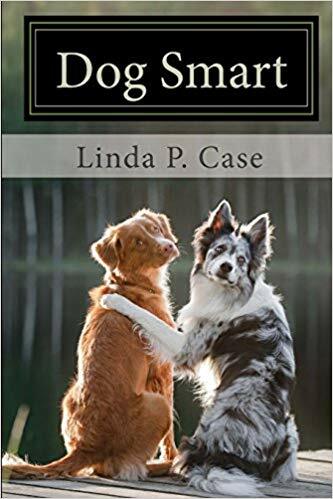 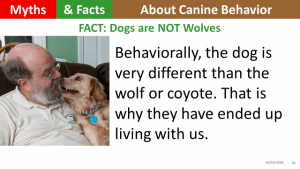 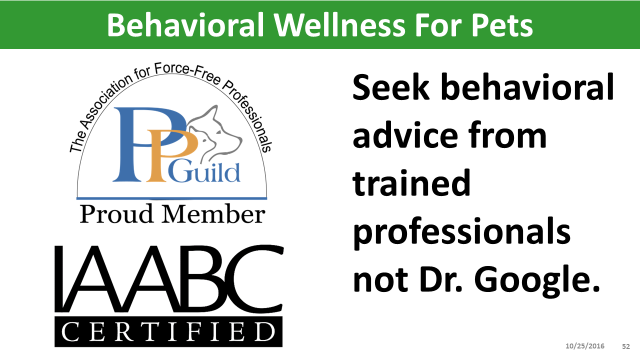 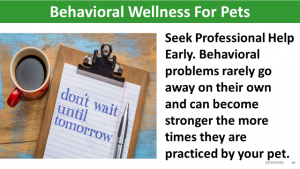 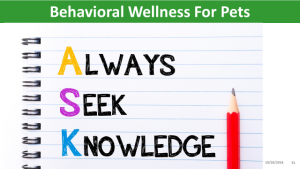 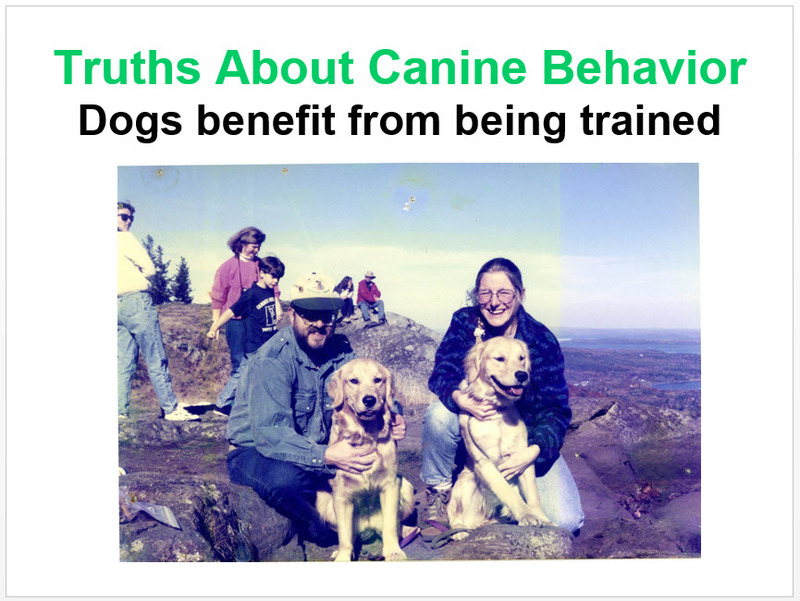 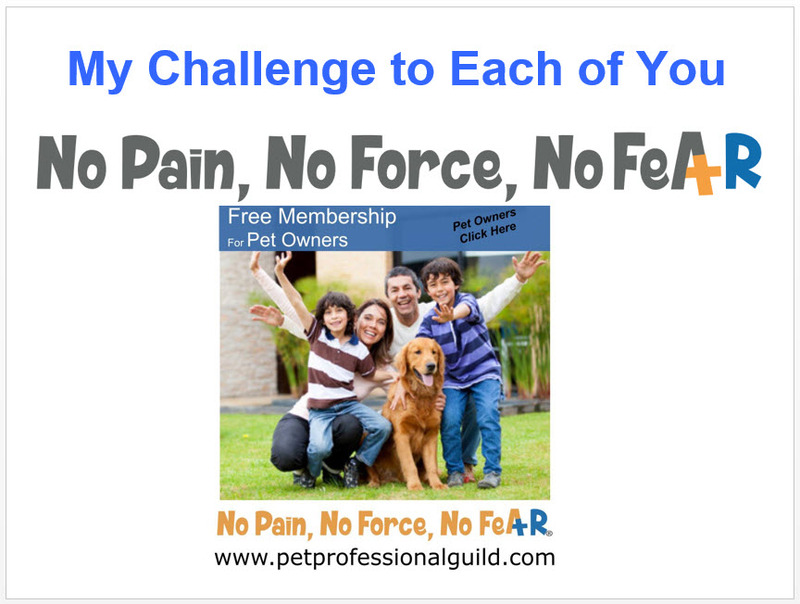 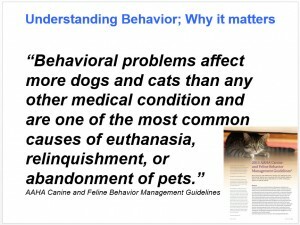 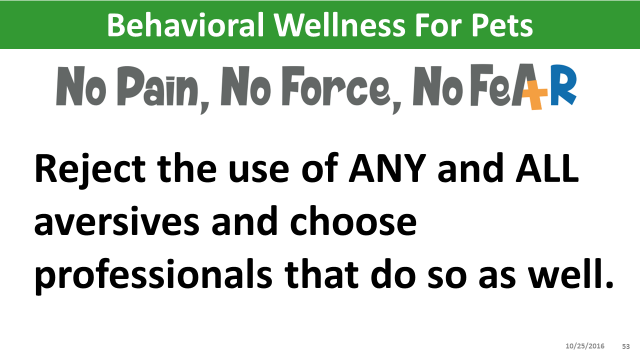 In that show, we discussed how behavior issues have become a significant issue and how many of those behavior problems have been caused, at least in part, by people’s misconceptions about canine behavior. 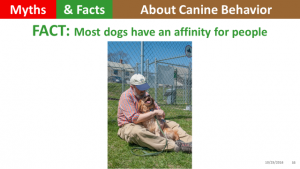 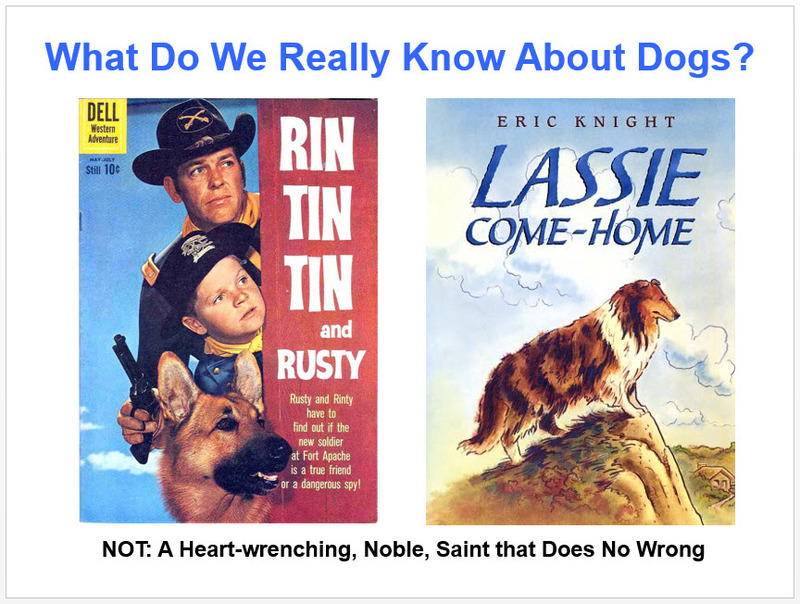 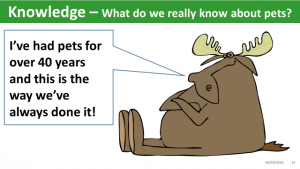 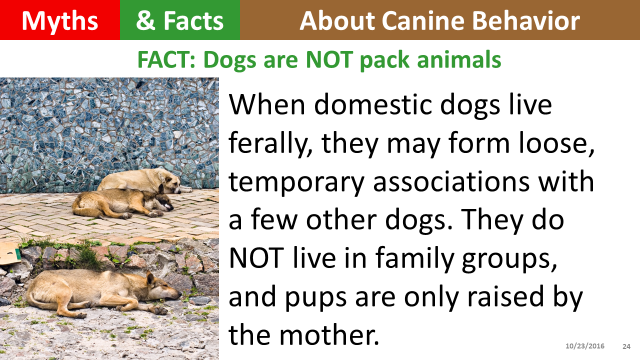 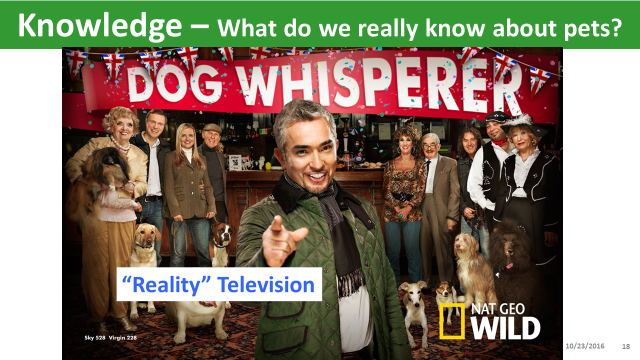 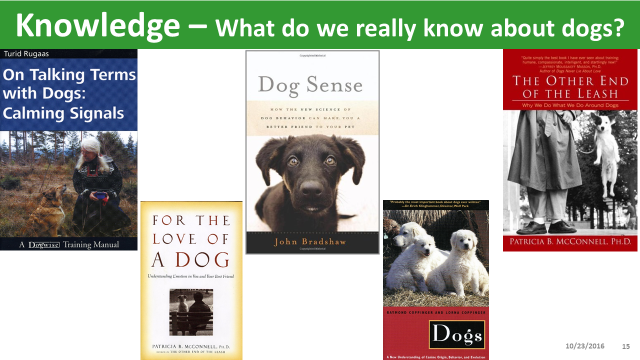 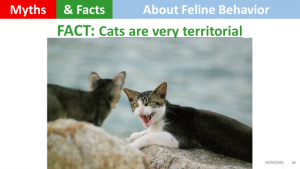 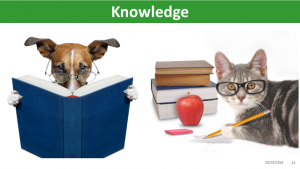 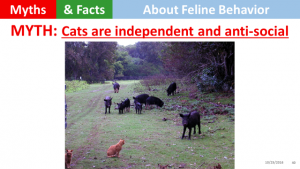 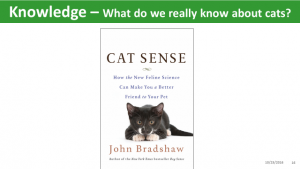 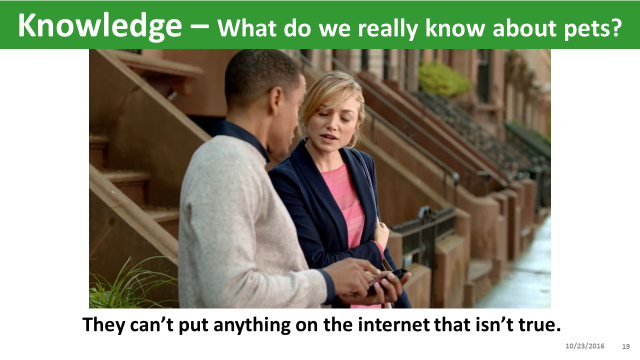 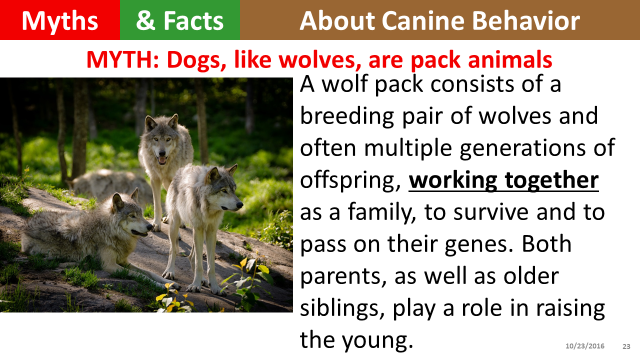 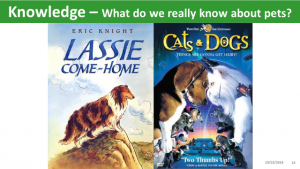 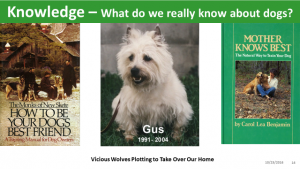 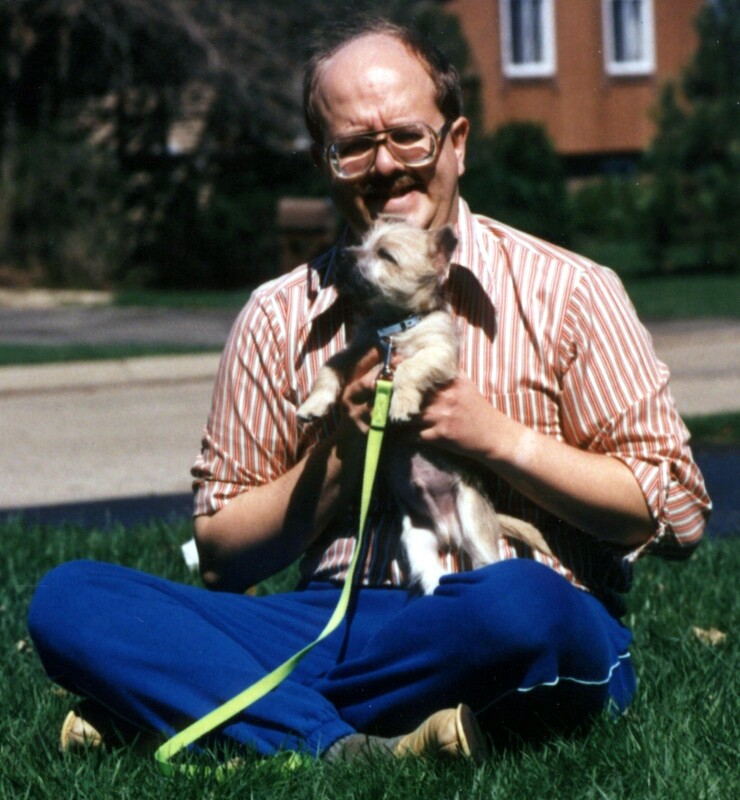 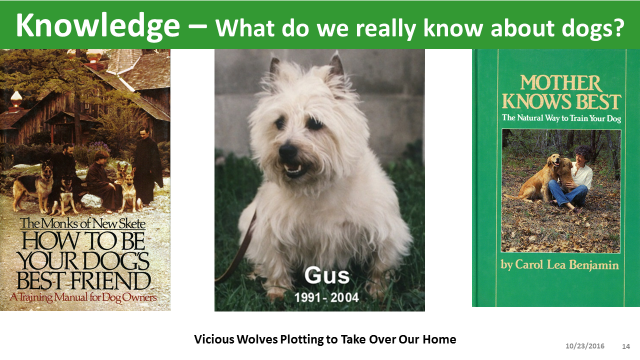 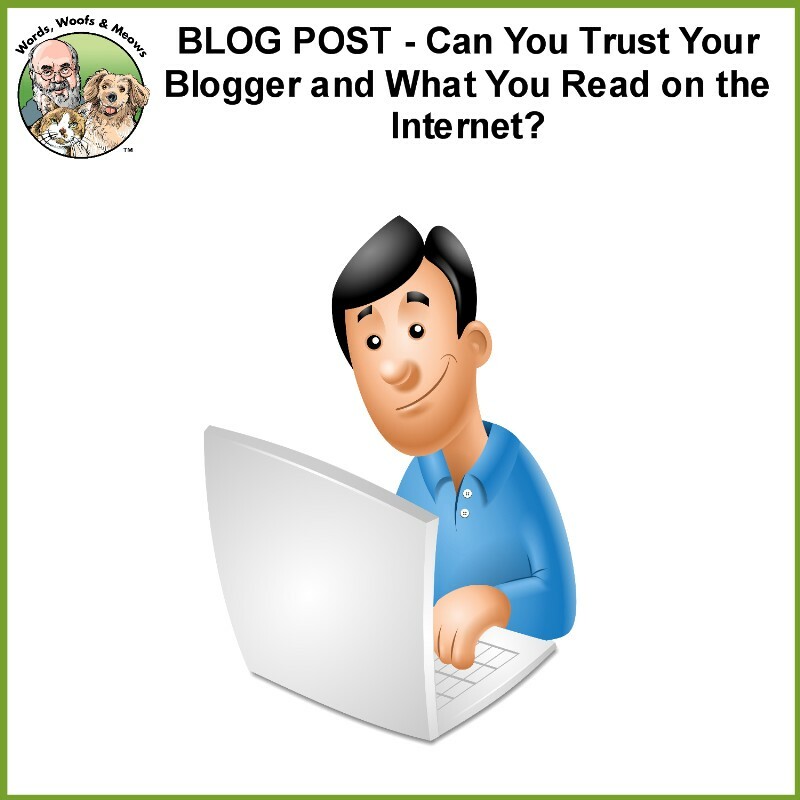 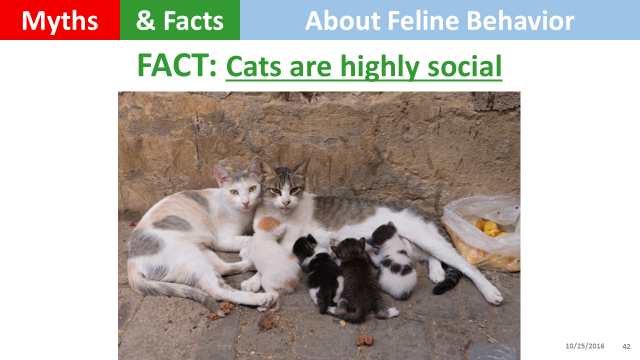 This week we examine what people think they know about dogs and where that information is coming from and how reliable it is as a source of facts. 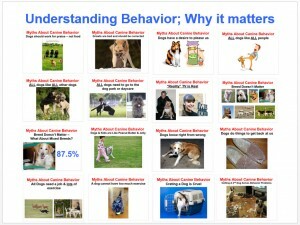 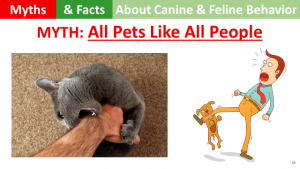 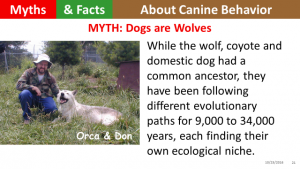 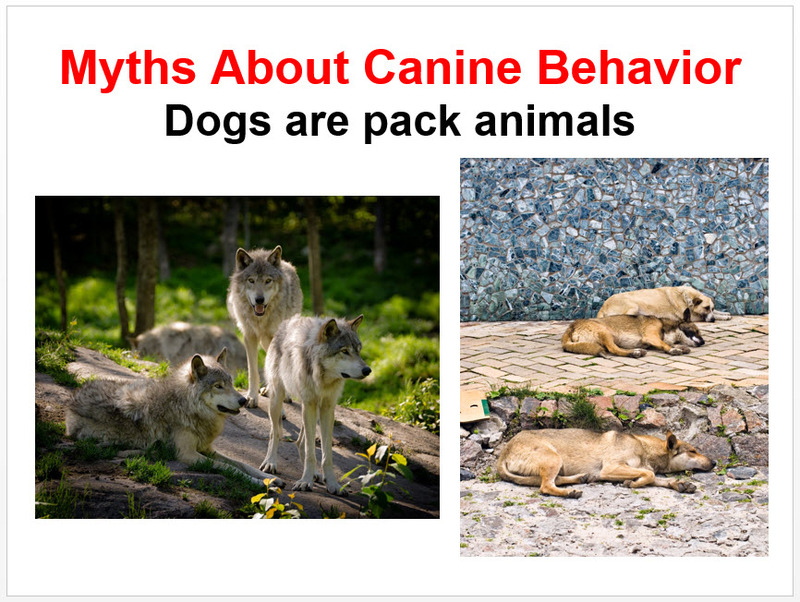 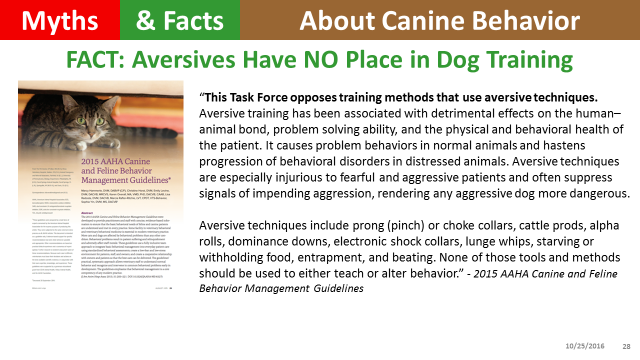 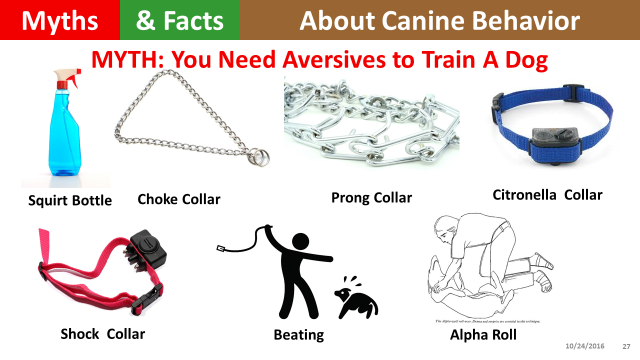 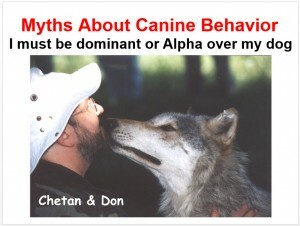 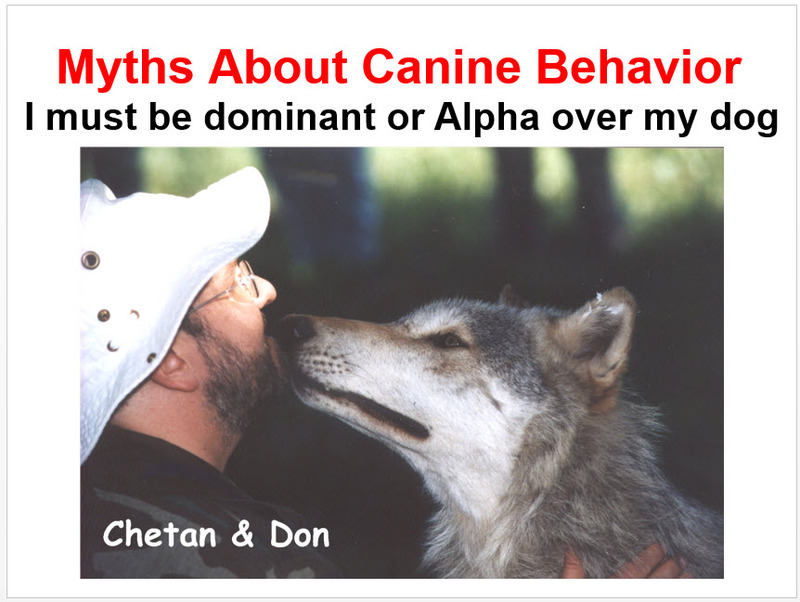 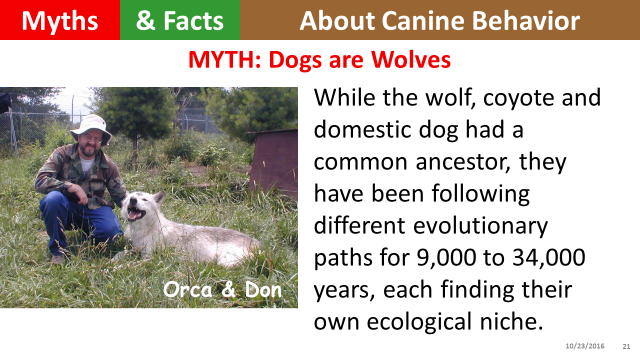 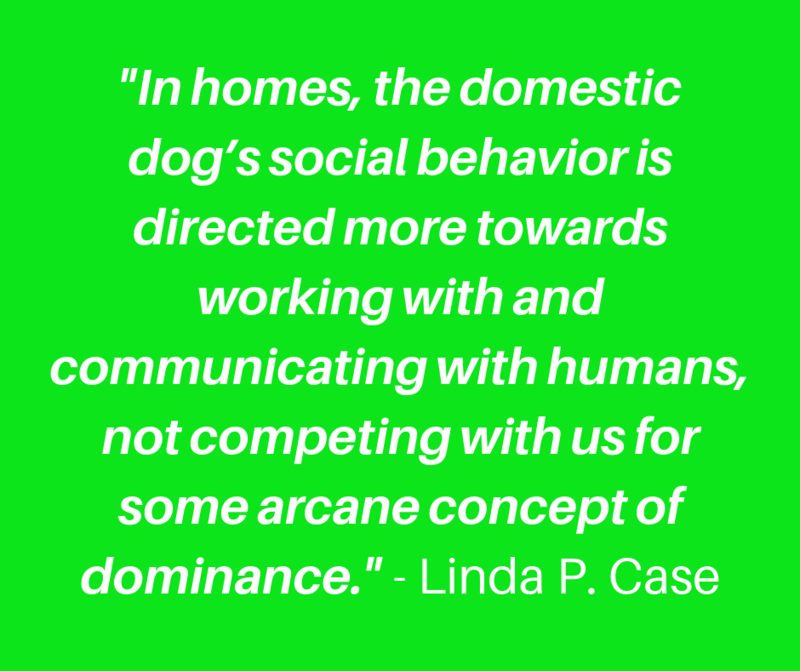 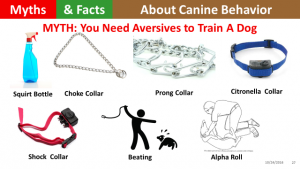 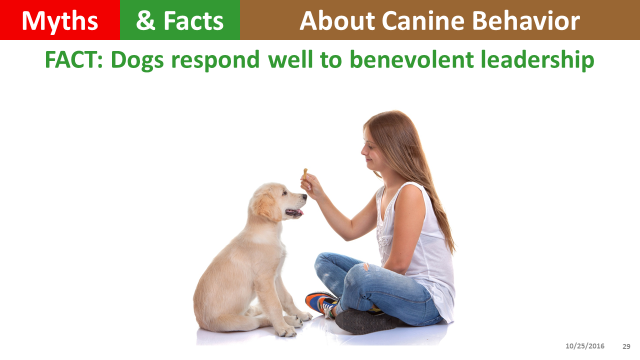 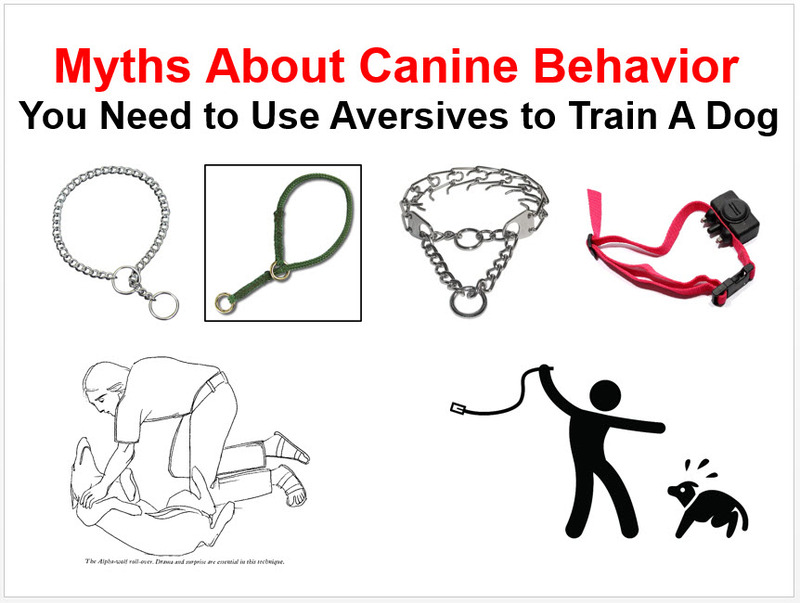 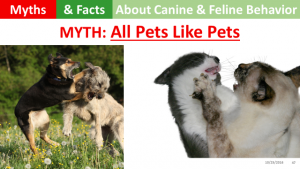 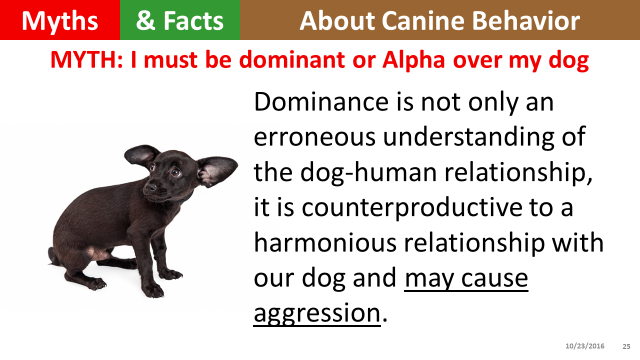 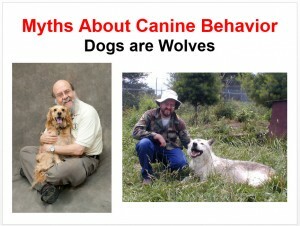 We then discuss several myths about canine behavior and counter them with what science has shown to be the facts. You can hear The Woof Meow Show on The Pulse AM620, WZON, and WKIT HD3 at 12 Noon on Saturday. If you are not near a radio, listen on your computer at http://www.wzonthepulse.com or your smartphone or tablet with the free WZON 620 AM app. A podcast of the show is typically posted immediately after the show, and can be downloaded at http://www.greenacreskennel.com/woof-meow-show/the-woof-meow-show and the Apple iTunes store.